Laithwaite's Wine is a highly successful home delivery wine merchant with over 100,000 customers across Australia and New Zealand. We are part of the global Direct Wines Group, which was founded by Tony Laithwaite in the 1960's and is still wholly owned and operated by the Laithwaite's family. Direct Wines is now the largest online/mail order wine merchant in the world, based in many countries including Australia, New Zealand, United States, United Kingdom, Taiwan and Hong Kong. As well as retailing wines from many of the top wineries in Australia and the world, we have our own winery in the Barossa Valley and Bordeaux. 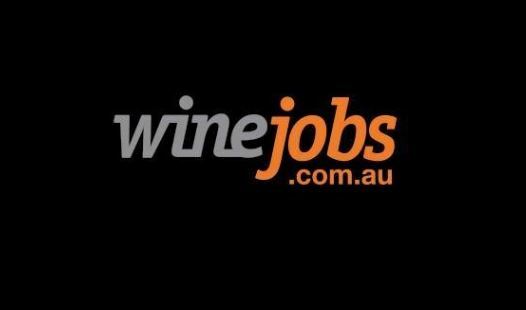 Laithwaite's Wine are currently seeking a full-time junior digital designer. This role will be responsible for providing design and coding for digital offers for both recruitment and customer base. Working mainly across the EDM channels, the successful candidate will posses strong HTML and design skills with excellent attention to detail and time management. As well as EDM and customer communications creation, the role will also support ATG promotions set up, Walk to web, and asset management. Mirroring approved code and design across brands. Testing: control testing EDM, recruitment offers, order pipeline, payment issues, case content, global website releases. Utilization of Optimizely for Marketing and concept testing across web sites and landing pages. Please submit resume, cover letter and link to design portfolio. Copyright © 2015 Winetitles Media (Division of Provincial Press Group). All Rights Reserved.